A dangerous power haults between three brothers who wants to take a sole responsibility of their family business after the death of their father. Watch Chekka Chivantha Vaanam movie on YuppFlix in full HD. 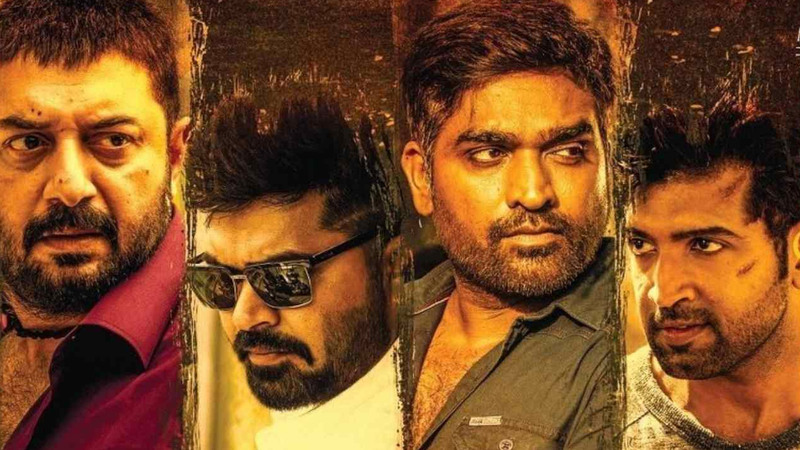 Film Chekka Chivantha Vaanam is directed by Mani Ratnam and cast Vijay Sethupathi, Arvind Swami, Arun Vijay, Silambarasan is released in 2018.